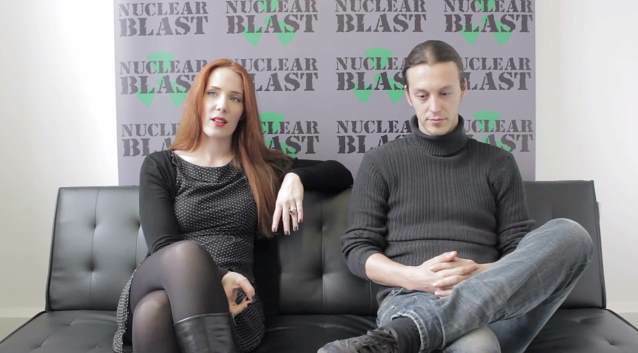 Vocalist Simone Simons and guitarist Mark Jansen of Dutch symphonic metallers EPICA recently spoke to U.K.'s Kerrang! magazine about how they write lyrics together. You can check out the clip below. 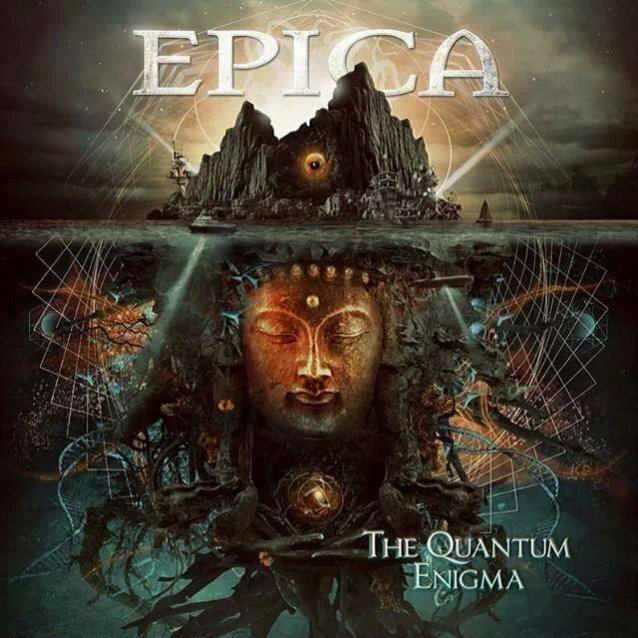 EPICA’s sixth studio album, "The Quantum Enigma", will be released in North America on May 6 via Nuclear Blast. 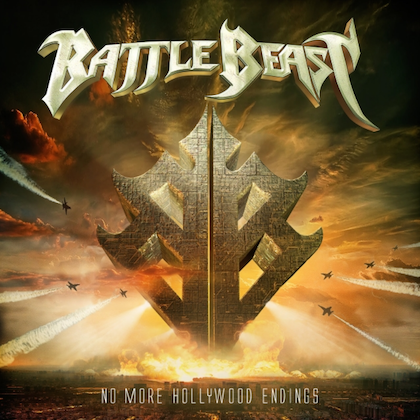 The official lyric video for the song "The Essence Of Silence" can be seen below.